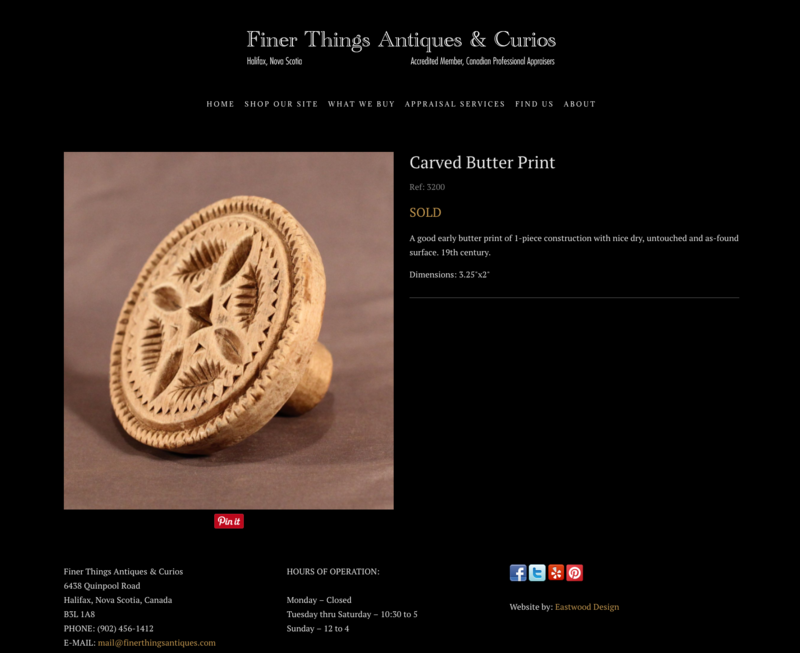 This is the second website we have designed for Finer Things Antiques. After 3 years they needed a refresh with a clean new look. We ralso upgraded the site to be fully responsive with templates for mobile and tablets. The client has full control over the management of the site keeping inventory up to date.